In the winter of 1995, Susan Bradish (’97 DVM), then a third-year veterinary student, packed her bags and boarded a plane to India carrying a Lonely Planet travel guide and a letter from a veterinary professor she was to meet in Harayana. 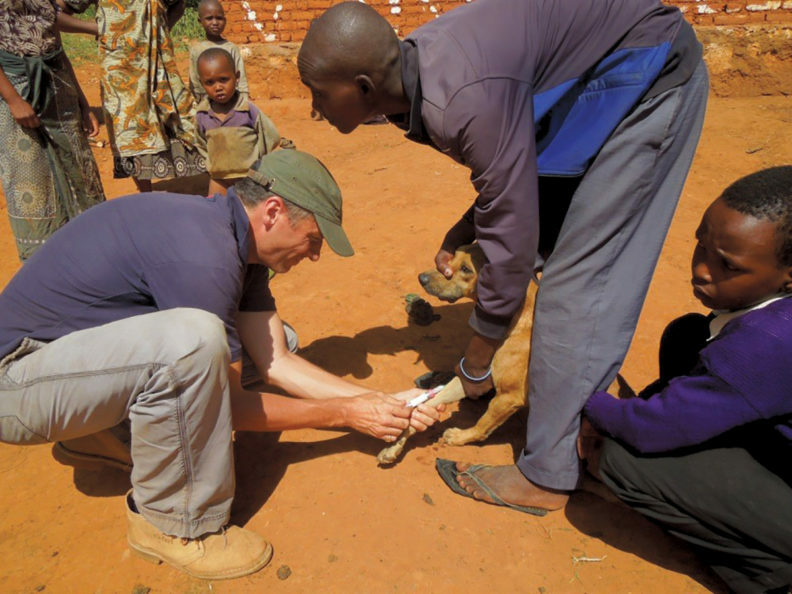 As you read in this issue, researchers in the WSU Paul G. Allen School for Global Animal Health are doing exciting research to help ensure that no one dies from canine rabies. 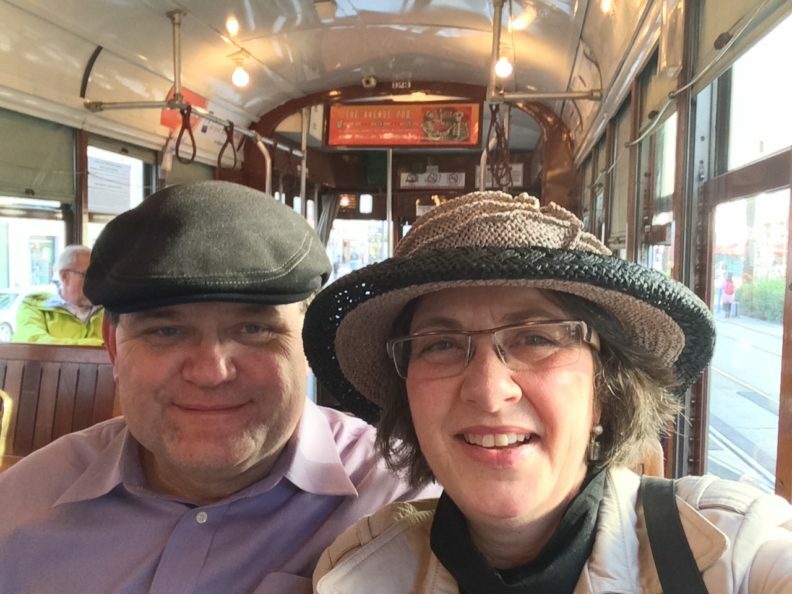 This important work that will save thousands of lives each year could not be done without the generous support from donors like WSU alumni Don and Dori Ferrel. For more than two decades, Don (’69 BS Physics) and Dori (’69 BA Education) have been committed to improving the health of animals and people through their donations to Washington State University. As we begin another fantastic year in the life of your College of Veterinary Medicine and I reflect back, there is so much to be grateful for. And much of that is the generosity of the many of you who give back to us in so many ways. Steve Hines received the 2016 WSU Faculty Member of the Year Award presented at the Pacific Northwest Veterinary Conference banquet and award ceremony in October 2016.